In September's meeting we found out about the forthcoming contract for Accommodation with Care and how needs are assessed.  We also took a look at the draft Communities Strategy. 'Accommodation with Care' is the Council's commissioning strategy which includes nursing/care home provision. We heard about the challenges faced by staff working with the sector such as a lack of 'visibility' of available beds, and the improvements being made to create a more efficient and effective contract. We checked that additional costs associated with a protected characteristic (such as an interpeter) would still be factored in. We asked about quality assurance procedures for care providers and that 'trusted provider' assessments would be truly independent. We requested an improvement to the recording system so that people can have their information corrected (feedback we have received from service users suggests that information is difficult to correct or update). We looked at how diversity information and needs were taken into account as part of the assessment process and offered feedback on improving the forms so that cultural, social and other needs/preferences can be taken into account. We questioned why MARAC (domestic violence and abuse) do not record data for over 60s and discussed the challenges of shared data between health and social care services. A further session will be arranged so that we can look at procedures and staff training in more detail. The draft Communities Strategy sets out the County Council's relationship with, and support for, the voluntary and community sector. We found out about the consultation and development process and gave some suggestions for improvements. We explored some of the challenges faced by voluntary/community organisations, including funding, the pros and cons of crowd funding, and ways of recognising and encouraging volunteering. A Scrutiny Committee spotlight review was held on 12th October and the ERG were invited to take part. The review will look at the impact on changes to Policing. This will be a great opportunity for us to get directly involved in a Scrutiny process. Lots of promotional activity has been taking place in respect of the LGBT+ staff network and LGBT+ Pledge including a new video about the network. The network has also recently celebrated a 43% increase in membership. The Corporate Equality Officer has been meeting with Black and Minority Ethnic Social Workers based in Children's Services to discuss needs of 'transitional workers' (those coming directly from oversees) and their support in the development of a cultural competency toolkit for all staff. BSL video interpreting is now live! 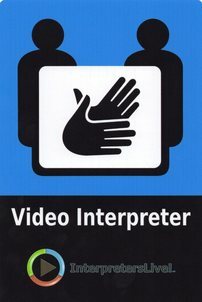 In addition to face-to-face interpreting, Video Remote Interpreting offers DCC staff the ability to communicate with a Deaf person (who is with them) via a Sign Language Interpreter, who is available through a video link on a smartphone or PC. Staff can also contact a Deaf person via telephone when the Deaf person is not with them – they can phone an Interpreter who will contact the Deaf person by video link or leave a video message. Deaf people can also contact hearing DCC staff and the Customer Service Centre using the Video Relay Service. This service is being provided through a contract with Sign Solutions. DCC has been asking people with a learning disability to help design a new website for people with learning disabilities.The website will be easy to use and have information in Easy Read. The idea for a new website was from the Devon Learning Disability Partnership Board. This Board aims to help people have the same opportunities as everyone else. There will be six meetings to talk about what information should be on the website and how it should look. The first meeting was on 7th September 2017. The ERG have been consulted on acceptable and gender neutral language. At a meeting on 5th October, the Full Council agreed to accept our advice on the use of an alternative, gender neutral, term in place of 'Chairman’ and amend the Councils Constitution, Rules of Procedure (Standing Orders) and Working Practices accordingly. This is notwithstanding that an individual may refer to themselves or want to be addressed as “Chairman” or “Chairwoman” or any other term, in a meeting, if they so wished. It also advocated the use of gender neutral language across the wider organisation, both on the website and in written publications, and a message to that effect has been cascaded. In addition, Councillor Parsons delivered a speech on acceptable language which was also delivered at the Member Induction session on 'understanding Devon's communities', attending by some representatives from ERG. Hear Cllr Parsons at about 1 hour and 21 minutes in the webcast. The final two reports of the Community Insight survey have been published. These include the Young Persons 'follow up' report and an Easy Read version of the Executive Summary and feedback from people with learning disabilities. Our next meeting will be about equality performance and the 2017 annual report as well as looking ahead and the 'direction of travel' for the County Council. 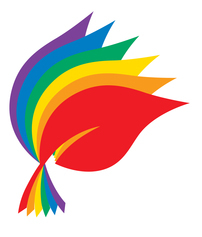 If you have any questions for Phil Norrey (Chief Executive) and Councillor Barry Parsons (lead Member for equality) please email us c/o the Corporate Equality Officer.